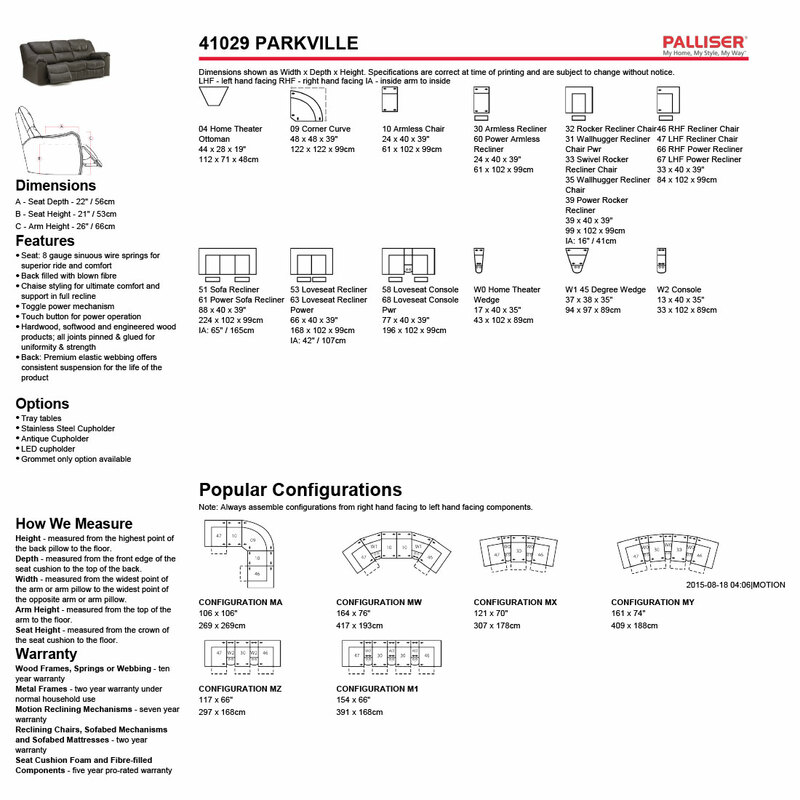 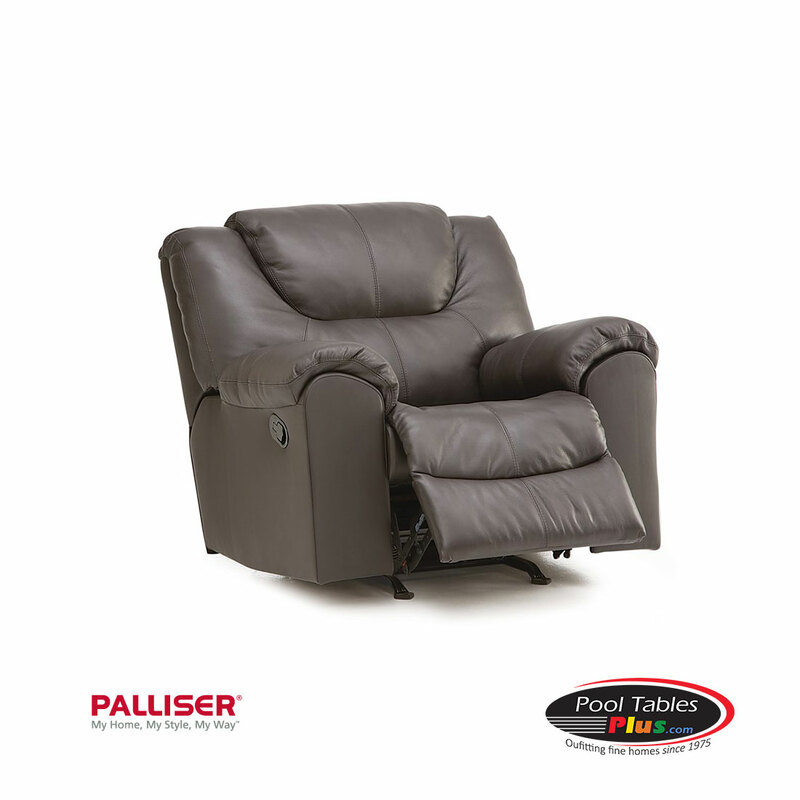 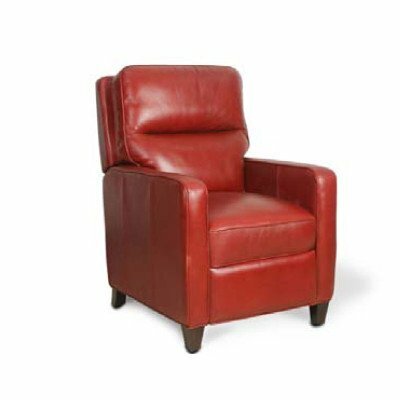 At the heart of Palliser® is comfort. 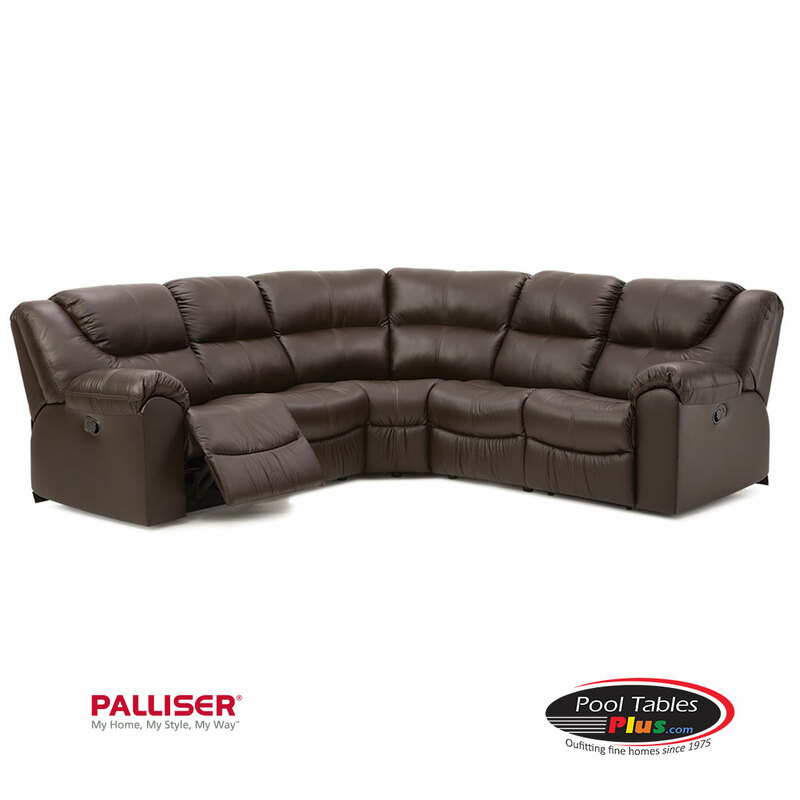 That perfect place to sit down and enjoy your home and more importantly, the people in it. 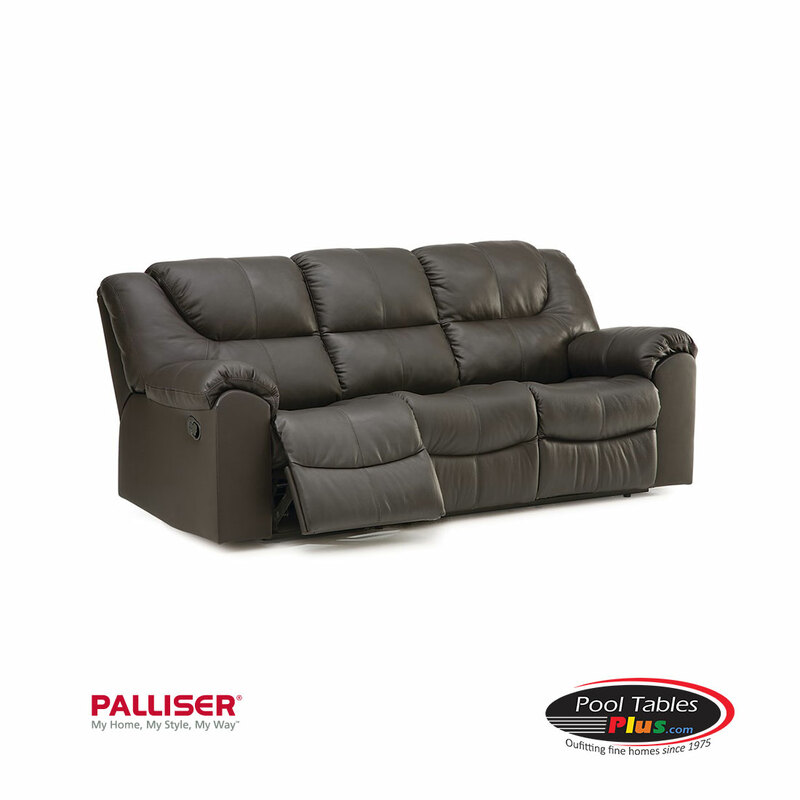 Comfort is achieved with styles that are designed with generous padding, plush styling and all available in our wide range of leathers and fabrics. 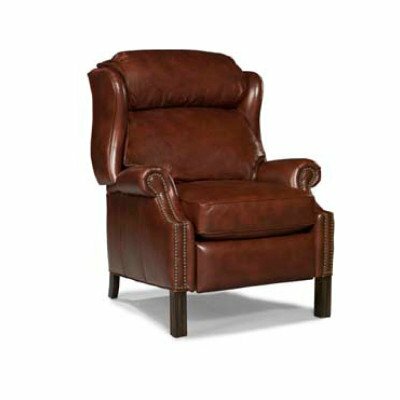 Take comfort to the next level with the motion functionalities that allow you to truly sit back and relax. 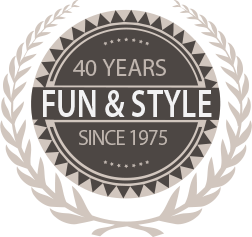 Built on a foundation of quality, you’re sure to get your home, your style, your way.